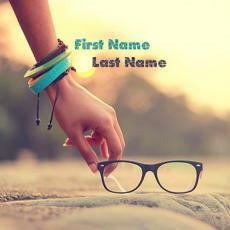 You will love this after writing name with UrNamePic BEST name generator. You can send this to your friends and also you can set this as profile picture on social media accounts. 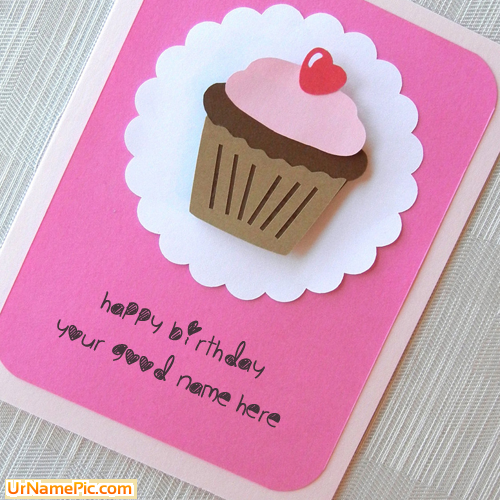 Like this Cupcake Birthday Wish Card? 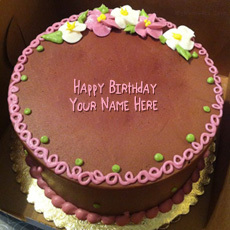 Customize this Cupcake Birthday Wish Card by writing your name with our best name generator in just one step. 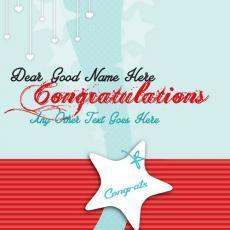 First write your name in the below field and after pressing generate button you are done. 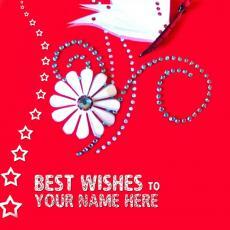 You can get another Wishes picture from our website, just click here to get more in this category, else you can get awesome picture from our random name pictures collection. Don't forget to share our best name generator with your friends.